Wisdom teeth removal is a type of surgical procedure that attempts to remedy several different complications associated with wisdom teeth emersion. Wisdom teeth don’t always pose a problem for all people, but for some, certain issues may arise once wisdom teeth start coming in. If you’ve had braces or extensive dental work especially, wisdom teeth can significantly threaten to undo all the efforts made thus far; therefore, in this instance, it is important to have wisdom teeth removed. Other reasons for wisdom teeth removal include: impacted teeth, no space for wisdom teeth to come in, and/or gum disease. 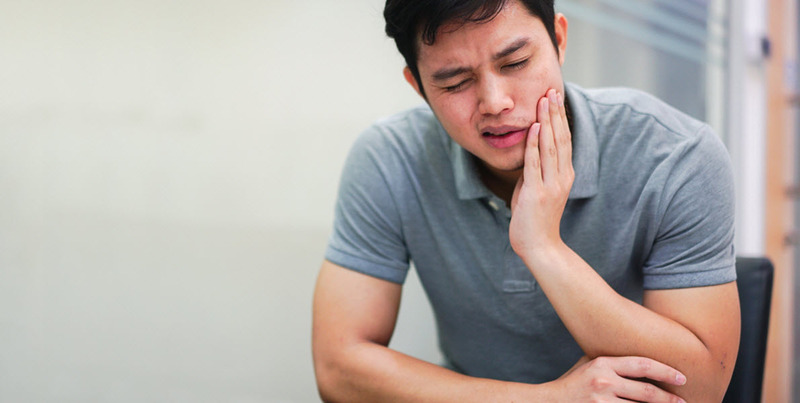 As with any surgical procedure, pain afterwards is completely normal; however, many patients become concerned with the level of pain they may experience, including what is normal and what isn’t after wisdom teeth removal. In this article, we’ll discuss a bit more on what you can expect in a wisdom teeth extraction procedure and how you can feel more informed about your experience. The average time it takes to remove wisdom teeth varies, but under normal circumstances the surgery shouldn’t take more than one hour. This time frame can vary depending on complications that may arise or individual techniques by the surgeon. Your doctor may utilize one of a few methods of anesthesia, depending on several factors. General or local anesthetics as well as IV sedation are common methods utilized during wisdom teeth surgery. The process and method of removal varies per patient, depending on their unique individual teeth and related issues. 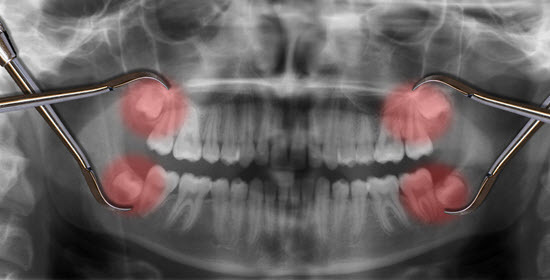 Some instances may be complicated by wisdom teeth that are impacted and may involve more invasive methods of removal. As we mentioned before, it is completely normal to experience pain after wisdom teeth removal, and the pain should be easily managed by over-the-counter pain medication. However, there are some situations that may warrant stronger pain medications; in these cases, your doctor will make you aware of your options. It is important to plan your recovery so that you are able to manage the normal pain and swelling that accompanies such surgical procedures. There are a few things you can do to help yourself heal after wisdom teeth surgery. Here are some helpful suggestions to make your recovery process smoother. Take this opportunity to rest and recharge. It is important to give your body the time it needs to heal. Swelling is perfectly normal after teeth removal, although not all patients experience the same degree of swelling. This can be helped by ice packs and medications approved by your doctor. Make sure you have a plan for what foods you’d like to eat while you’re recovering – you can make a shopping list beforehand to ensure that you have enough soft foods to eat, such as pasta, yogurt, and potatoes. For your body to recover well, it needs to stay hydrated. Remember to drink plenty of fluids! All of these can cause blood clots to release and complicate your after-surgery recovery. If you develop a fever or bleeding doesn’t stop, you should immediately call your doctor/surgeon. Since 1963, the Dental Group of Simi Valley has been helping families and individuals restore their smiles. We are dedicated and committed to providing quality dental services to individuals in our community because we love what we do, and we care about our clients. To learn more about our services or to ask questions about wisdom teeth removal, please call one of our helpful professionals today.